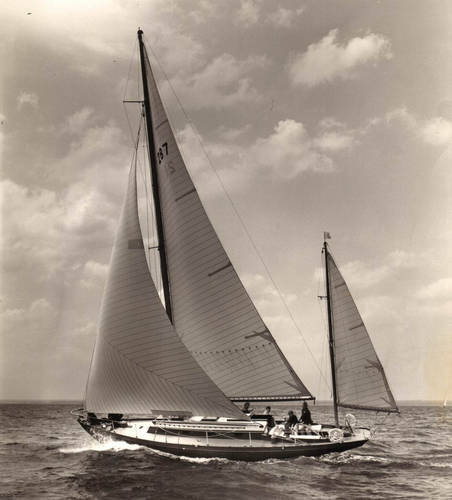 First (1949) built by Nevins. 9 boats by Heidtmann, (1953). 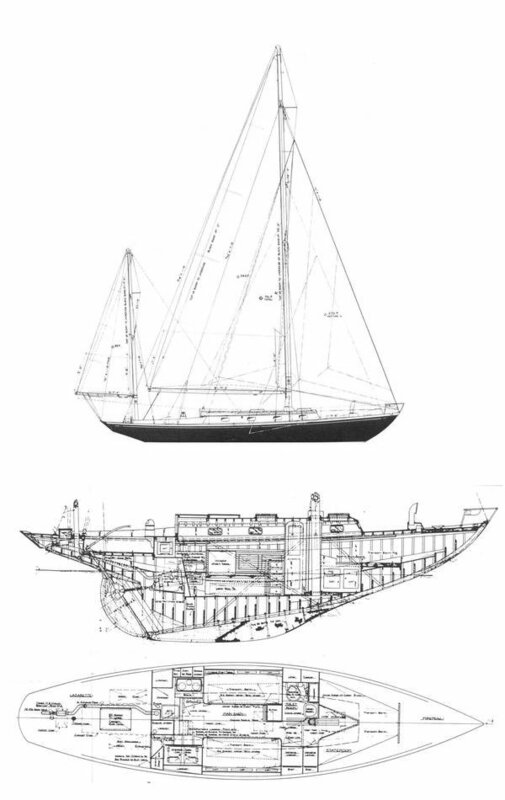 All were rigged as yawls.